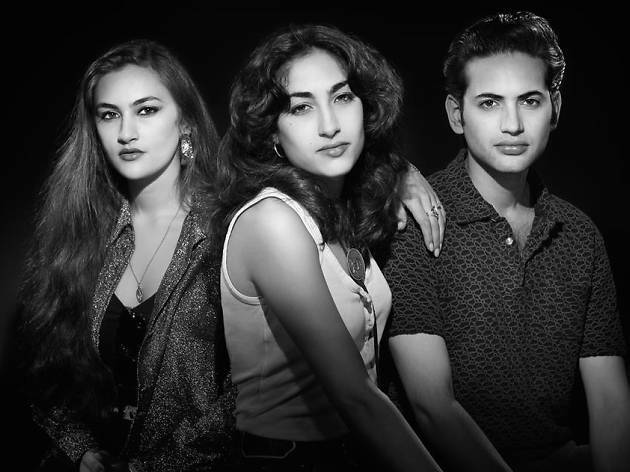 Siblings Kitty, Daisy and Lewis Durham created a stir when they started performing in their early teens, with a vintage sound anchored in the era of rock & roll and rhythm & blues, accentuated by their look, with retro hairdos and suede shoes. Born in London, their penchant for the past comes from their guitarist and sound engineer father, and their mother, who was a member of the cult band The Raincoats. Both went with them when they played live, helping them preserve a sound that revolves around three major influences: Louis Jordan, Louis Prima and Louis Armstrong. The group present their third album, 'The Third' (2015), produced by Mick Jones, guitarist with The Clash.